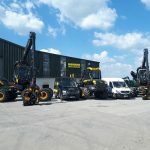 “We’ve worked hard to reassure our dealers that the change in distribution is for the better and I believe we’ve proved that in the way we operate, especially with regard to streamlining ordering and other processes,” says Will Doyle. 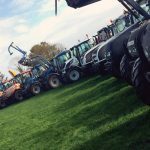 The Dynamic version of this tractor at the FTMTA event has a 54×27 speed creep version of the new Robo-Six transmission, providing excellent speed control versatility through six powershift steps within each of five ranges. 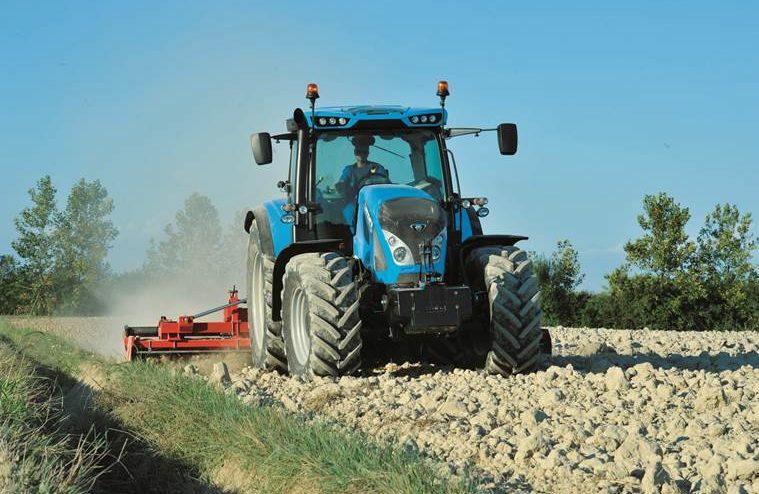 As standard, it comes with a 30×15 version of the Robo-Six transmission with powershuttle and six-step powershift, and creep gears are optional. 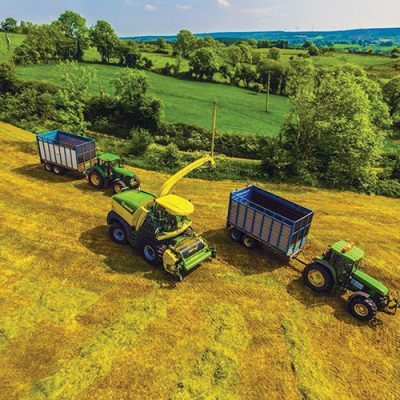 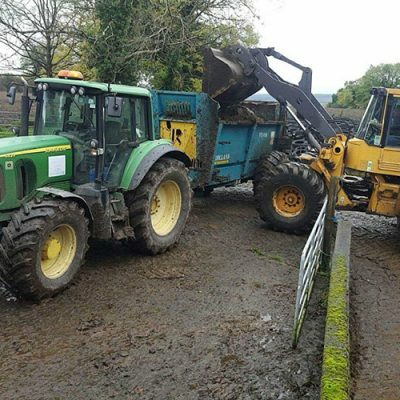 “This is an advanced tractor but one that’s easy to operate, especially in Active specification with manual spool valves and not too many electronic features,” says Will Doyle. 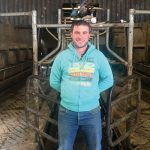 He adds that farms will find the 7-160 Robo-Six an attractive solution when looking to shift up from a four-cylinder tractor to get the power, weight and longer wheelbase needed to handle larger slurry tankers and muck spreaders. 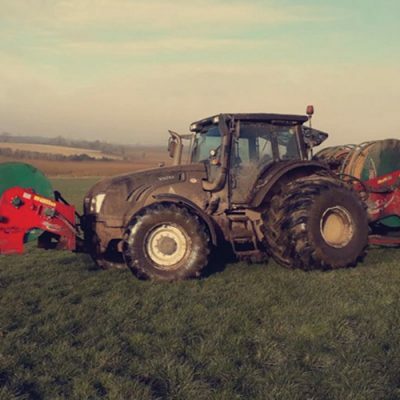 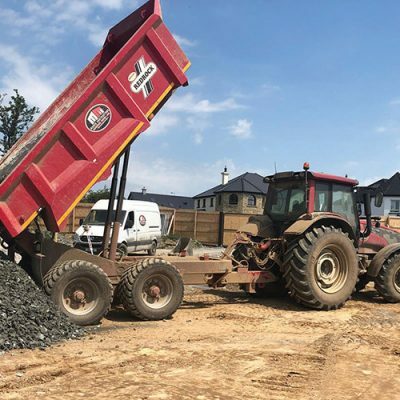 “The Landini 6-C Series is a popular tractor, being a handy size for yard and loader work but with the substance for serious field work,” says Will Doyle.